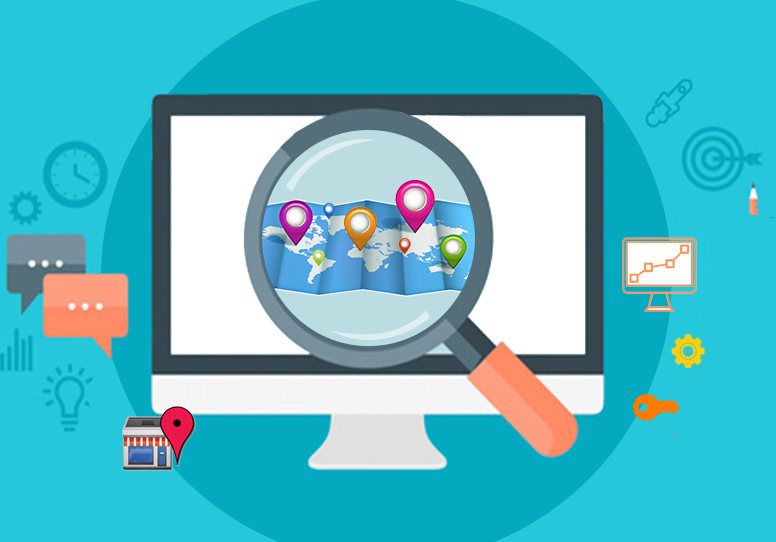 As an online business owner, you need to understand that without optimizing your site you stand no chance of making it to the search engine results. Then how can you reach your potential customers? To increase the traffic from organic search you need to have a strong on page optimization plan to supplement your marketing strategies. 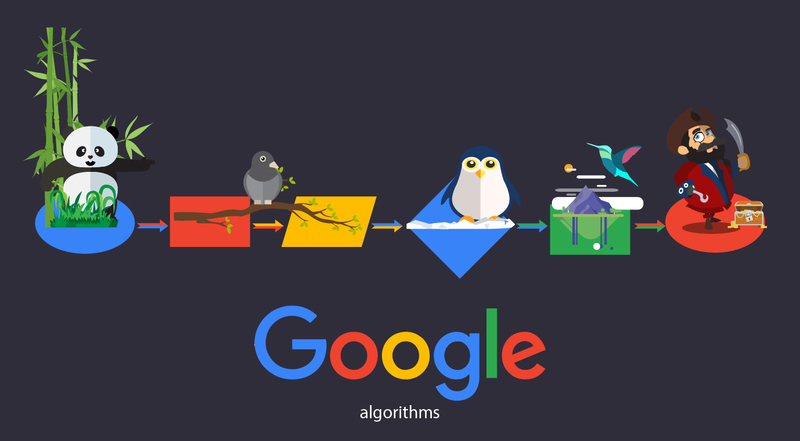 Let us look at some ways how you can use on page SEO to increase the ranking of your site on the search engine results page. Site design and speed: Your visitor is impatient and will not wait long for the site to upload. If your site takes ages to open, you will lose many of your potential customers as they will move away from your slow loading site, and consequently your site’s bounce rate will go up. And this does not go down favorably with search engines. The page speed is an important factor and should be given due consideration. Make your coding expert work on this and ensure a quick loading site. Have your website designer create a site design that is easy to navigate. This helps users to move through the site easily and is appreciated by search engines too. Home page should be linked to all the major sections of your site and important pages of your site should be easily accessible from your home page. If a visitor gets lost on your site, they will move away from the site; so design a user-friendly site. 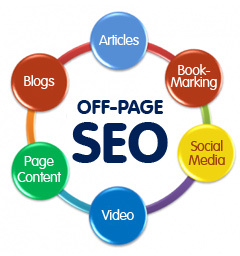 Noteworthy content: The key aspect of on page SEO is content. You have to provide your reader with relevant and impressive content. Include essential information which will provide value to your reader and induce them to come back for more. While doing this, do not lose focus of your keywords. Include them on all relevant pages, but make it a point to not overdo it too. The keywords should be used just the adequate number of times; not less, not more. And ensure that it is woven into the content and does not sound nonsensical. Present your product or service in the best way possible through your content. Appropriate titles and meta descriptions: Every page of your website should be appropriately titled. Each niche product or service of yours should have an exclusive page and the meta description should appropriately sum up what the page is about. Have a catchy title so as to titillate the curiosity of the target clients. Try and include your keywords in the title and description of the page so that the search engines are not left in doubt about the content of the pages. Image Alt text: You obviously have included a lot of images on your site so as to present your products to your potential customers. 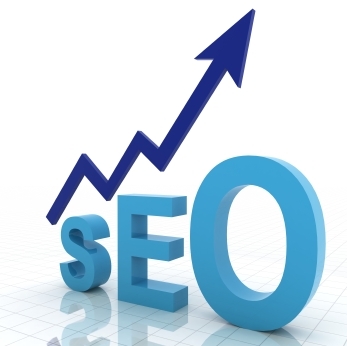 But do not forget to optimize these images with the right keyword. This will work favorably for your site as the search engines will know exactly what the images and the page is about and your site ranking can improve considerably.